Millenials have taken the very predictable Thanksgiving holiday and turned the stale turkey and stuffing dinner on its head. Instead of snoozing in front of the television screen that presents 10 straight hours of football, millenials create alternative Friendsgiving activities that eschew video games and other mind numbing activities. Millenials also make Friendsgiving an epicurean holiday by exploring foods that traditionally have never seen the light on a Thanksgiving dinner table. One of the culinary differences between Friendsgiving and Thanksgiving occurs at the end of the meal. 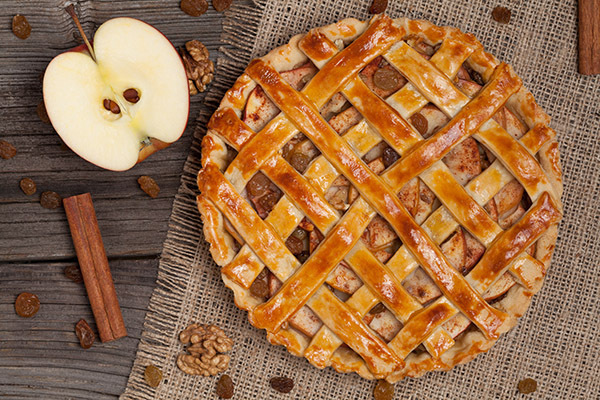 Although pecan and pumpkin pies remain holiday dessert staples, millenials think outside of the box by creating five fun Friendsgiving desserts that sweeten the teeth, but don’t bust the budget. Chocolate chip cookies lead the list of most popular cookies, but Friendsgiving should incorporate the Thanksgiving culinary theme into cookie recipes. Crunchy pecan cookies complement sweeter peanut butter cookies to present earthy desserts that represent the autumn season. Cookies only require kneading the dough, before you put a batch into the oven. Once your guests arrive, the house overflows with aromatics that make your home smell like a professional bakery. Guests that bring cookies to a Friendsgiving celebration must allow the cookies to cool at room temperature to prevent the cookies from crumbling in transit to a Friendsgiving celebration. Friendsgiving celebrants that can’t find their way around an oven or stove can still create one of the five fun desserts. Fresh fruit dipped in chocolate provides a healthier alternative to the calorie-laden desserts found on Thanksgiving tables. Chocolate also makes the perfect covering for salty snacks, such as pretzels and potato chips. All you have to do is melt chocolate and set out a wide variety of fruits and salty snacks for your guests to dip into the melted chocolate. As one of the most versatile sweets, fudge offers a fun way to present the last course of the Friendsgiving meal. Rich fudge comes in almost every flavor imaginable and it works great with other sweets to create one of the 5 fun Friendsgiving desserts. By using cookies cutters, you can mold fudge into hilarious shapes that keep your guests entertained. 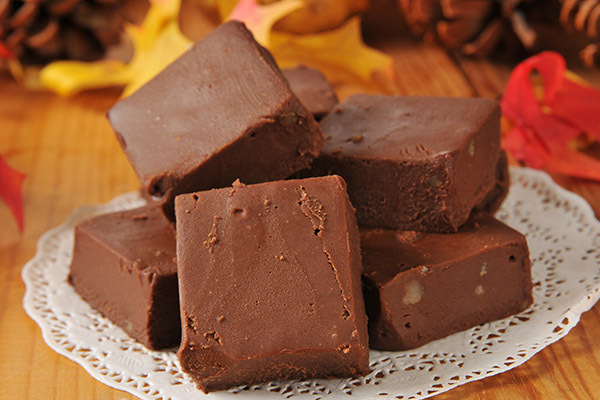 Fudge requires considerable time to make, but so do most Thanksgiving desserts. There’s no shame in leaving one or more of the 5 fun Friendsgiving desserts to a professional. Custom designed desserts include funny greetings and unique designs. Buying brand name cake and cookie mixes doesn’t make you Martha Stewart’s worst enemy. The point is to contribute to a Friendsgiving celebration and professional bakers and pastry chefs know how to get the job done rights. Many celebrity chefs have introduced candy as dessert options. 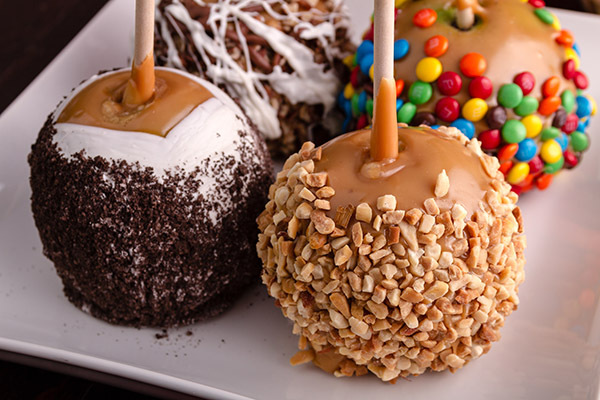 Candy doesn’t require a culinary degree to create and in most cases, it takes little time to produce candy. Several online resources clearly explain the steps for making candy and for the most part, you spend more time waiting for candy to harden than creating the recipe. Candy represents the perfect snack, after a delicious Friendsgiving dinner. Friendsgiving gives you the opportunity to catch up with friends, so you don’t want to spend the entire day in the kitchen. By preparing one or more of the five fun Friendsgiving desserts, you ensure that you spend quality time with the people that you care for and still deliver succulent desserts that satisfy the craving of any sweet tooth.